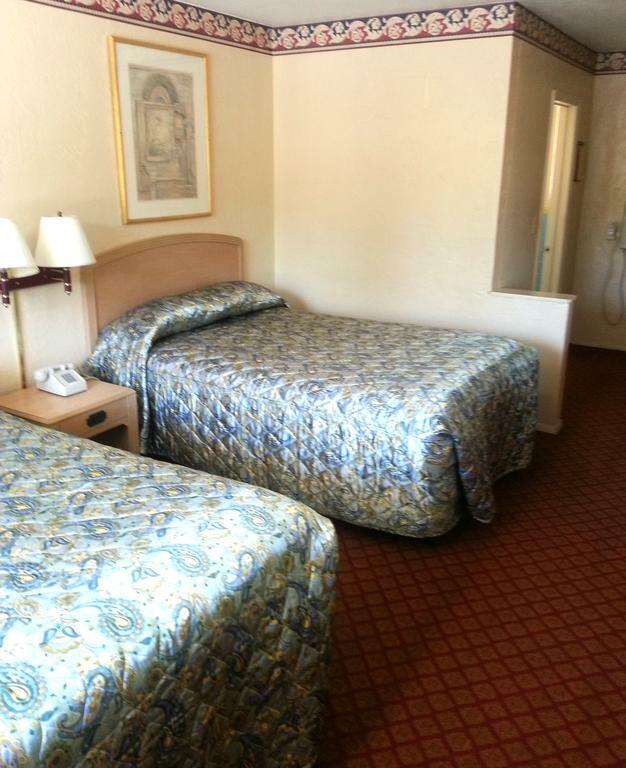 Standard non smoking room with two double beds. 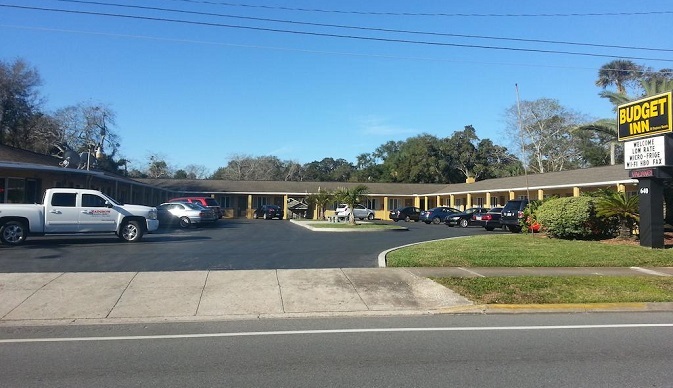 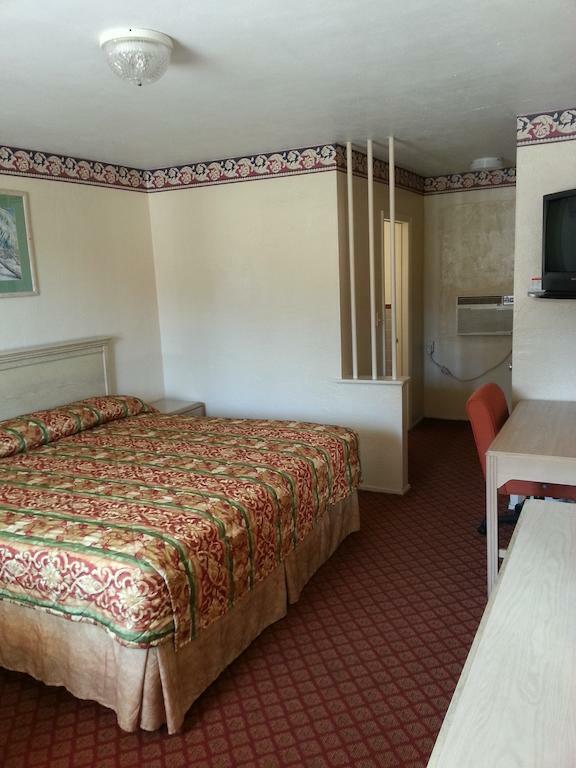 Includes microwave, refrigerator, cable TV and free Wifi. 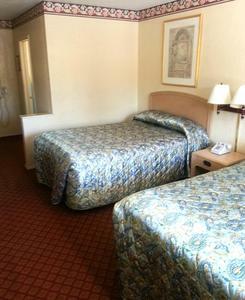 Standard smoking room with two double beds. 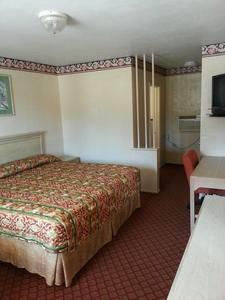 Includes microwave, refrigerator, cable TV and free Wifi. Standard non smoking room with one king bed. 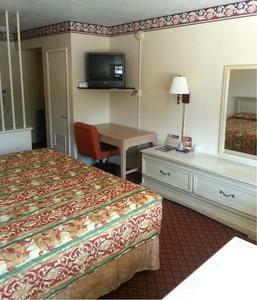 Includes microwave, refrigerator, cable TV and free Wifi.